Chris Cornell dead at 52, leaving behind "shocked" wife and family. 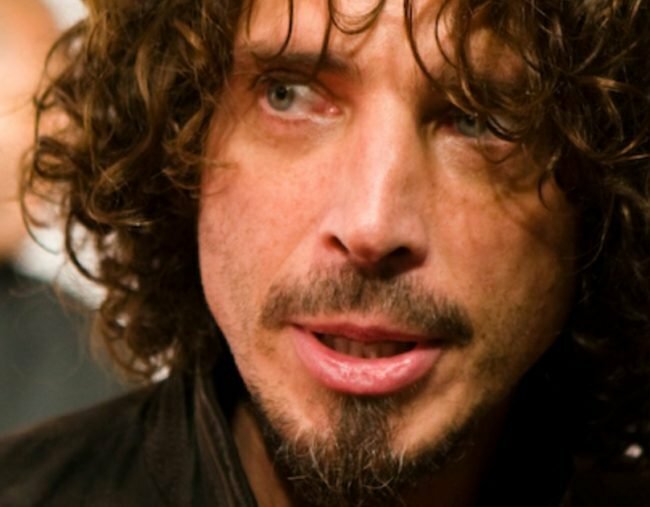 Rock icon Chris Cornell has died "suddenly" aged just 52. The statement said Cornell’s family would be working closely with the medical examiner to determine the cause and asked for privacy. Formed in 1984 by Cornell, guitarist Kim Thayil and bassist Hiro Yamamoto, Soundgarden’s third studio album, Badmotorfinger, in 1991 spawned the singles Jesus Christ Pose, Rusty Cage and Outshined. Audioslave disbanded in 2007, but Cornell and Soundgarden reunited in 2012 and released the band’s sixth studio album, King Animal in 2012.